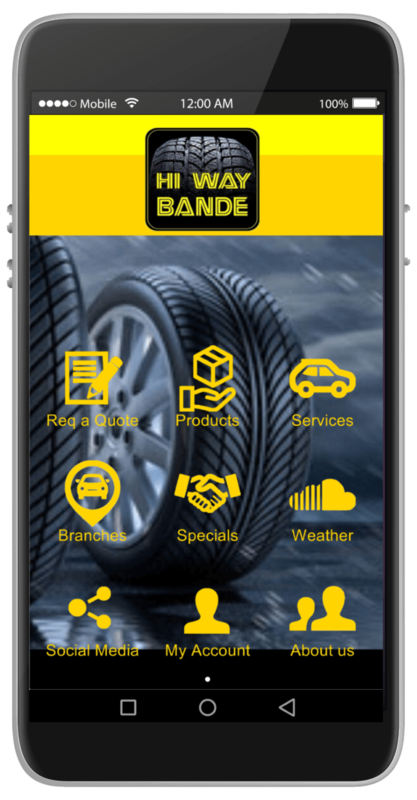 Hi Way Bande was founded in 1984 in Riversdale by Johannes (Billy) Arpin, never imagining the huge potential of his business. Eleven years later, during 1995 Billy sold the business to a Mr Enslin, but stayed on as an employee. Another sixteen years later in 2011 Paul van Jaarsveld bought the business from Mr Enslin. 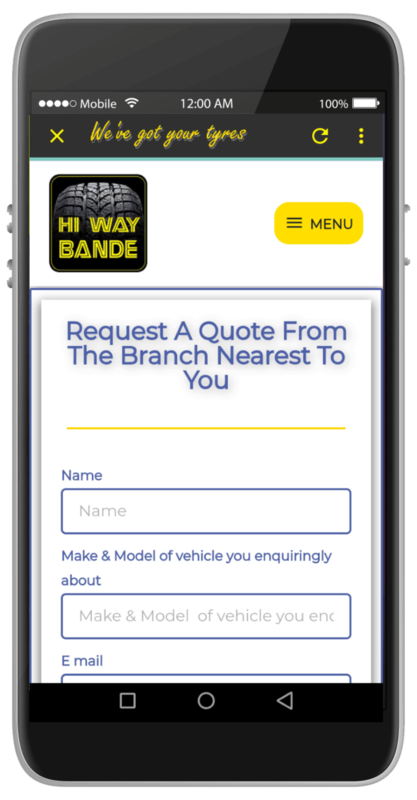 Since its inception in 1984 in Riversdale, Hi Way Bande has gradually expanded to seven branches. Swellendam, Heidelberg, Riversdale and Albertinia are all located along the N2 highway from Cape Town to Port Elizabeth. Ladismith and Oudtshoorn are located on the R62 in the Klein Karoo of the Western Cape and its latest addition is in Vishoek in the Cape Peninsula. Billy Arpin is still with the Hi Way Bande group as area manager. 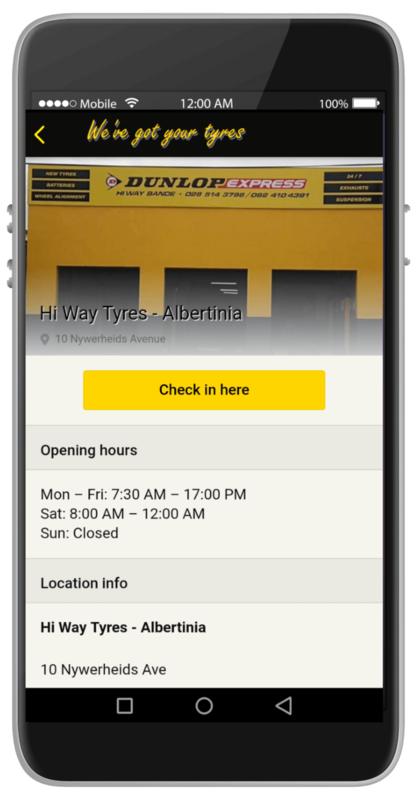 Your one stop tyre shop, as well as the only suppliers of Dunlop motorbike tyres in the southern Cape. We regularly donate towards community projects as well as participate in such projects. Some of our staff also participates in sport events for a cause, thus promoting the company. Moreover, we offer special deals and promotions regularly. Make sure that you do not lose out on any of those deals and promotions. 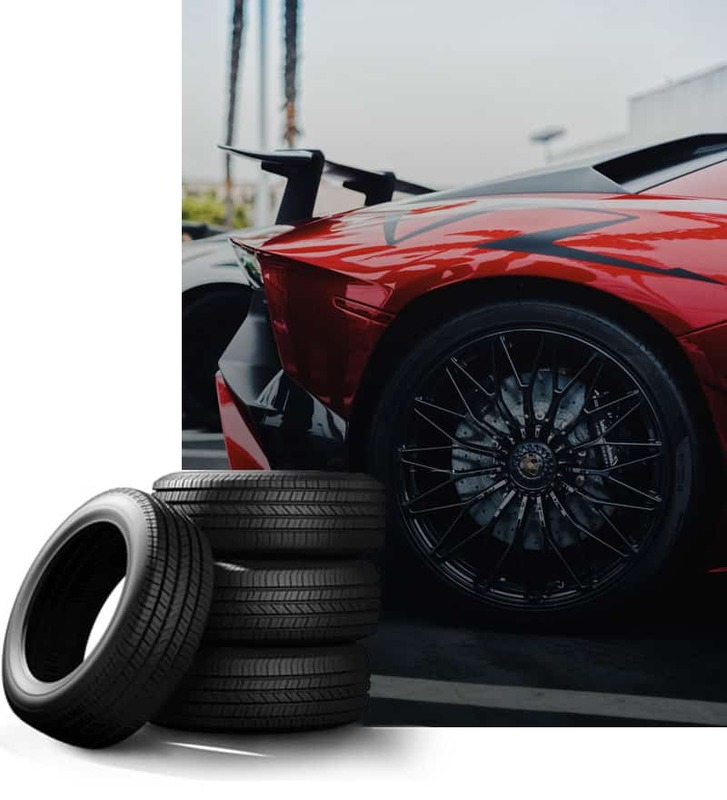 Most important of all – we’ve got your tyres!